We recently noted difficulties of access with some online journals. This issue of the Journal of Australian Studies, published on 20 April 2015, will be free access until the end of 2015. (Another virtual issue of Great War related ‘reprints’.) This is progress, although all of the essays (apart from the introduction by editorial assistants Alexandra Dellios and Katherine McCabe and the essay by Peter Stanley) have appeared previously in JAS (from the late 1970s to 2006). Many of the contributors recall how they came to write their original article and there are links to other resources. 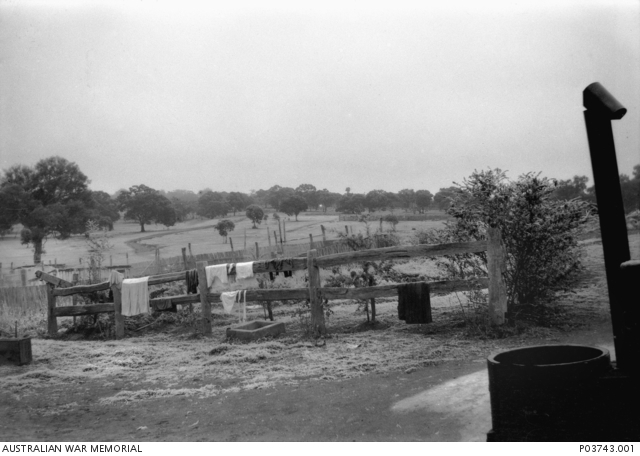 The social history of Australia in wartime has often seemed to be less developed than the social history of the relatively few Australians who served overseas in war. A number of Journal of Australian Studies articles refute this perception, based perhaps on the balance of books, and especially popular books, which do skew the field toward an operational history that is too often triumphal, male-centred, and uniformed. 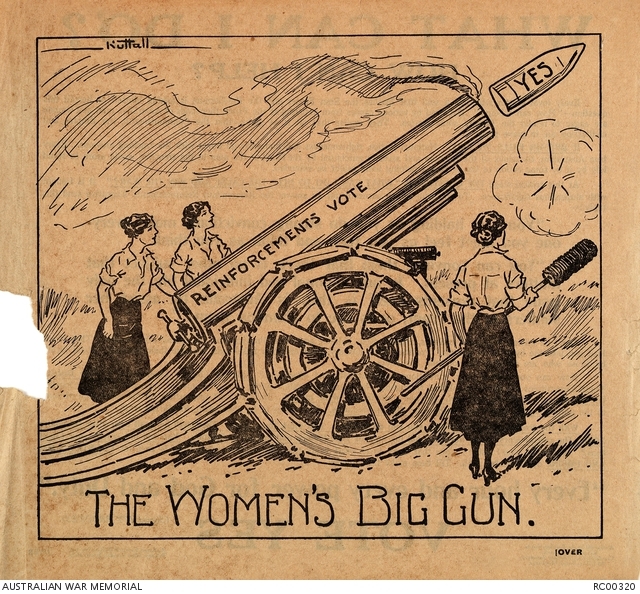 It is certainly the case that an Australian family brought up on visits to the Australian War Memorial, showings of Peter Weir’s Gallipoli and Christmas presents of doorstopper-books by Les Carlyon and Peter FitzSimons might be surprised by the breadth of topics presented in this ‘virtual special issue’. As we at Honest History have said many times, there is a lot more to war history than stirring tales of blokes in khaki doing heroic things, accompanied by sentimental remembrance of ‘the fallen’. This collection drives home that argument in spades. Rather than try to sum up the essays in the volume – that is done well by both Dellios/McCabe and Stanley – we will simply list the authors and the titles in jumbled order. Experts and non-experts may wish to attempt to match the lists, before going on to read in full this excellent collection. B. The first Anzac day: Invented or discovered?